i have questions on Step 6, i use divi-child-theme-generator to create child theme.but i tried to copy your code into function.phpit doesn’t work. 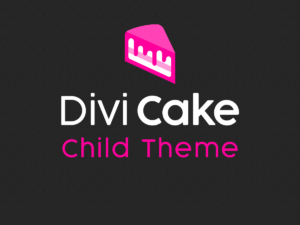 So here are some Divi Child theme creators that can work with WordPress Multisite. These are easier way to create Child themes. As Far as the code, I would think you dont need the exact code since Divi is upgraded now. i use it to created, my question is, if i use it to create, i don’t need to put your script in it? HI Mike, No you dont have to, The code snippet helps rebrand the multisite themes avilable to your clients but this can be optional.